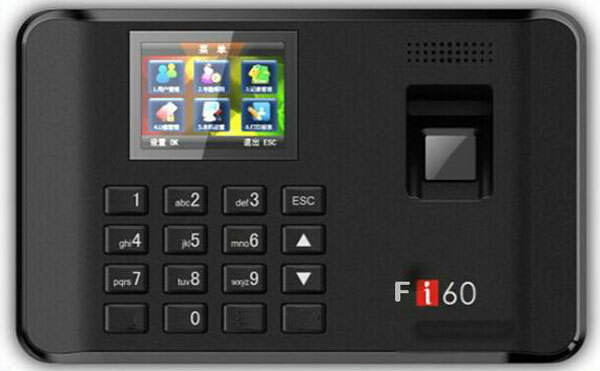 F-i60T Fingerprint Attendance Machine integrates image acquisition chip and fingerprint algorithm chip to finish fingerprint entry, image processing, feature extraction, template generation, template storage, fingerprint comparison (1:1) or fingerprint search (1:N) features. 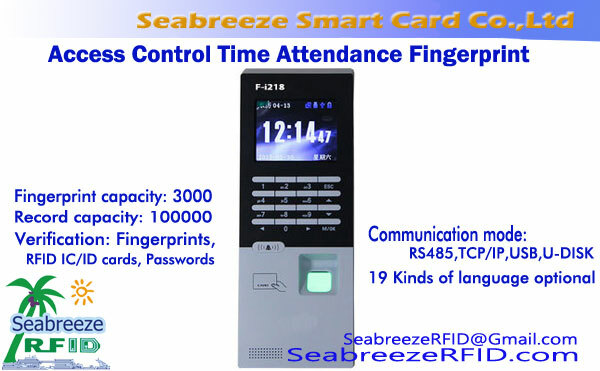 F-i60T Fingerprint Collector currently provides USB interface and network interface, which through its accompanying application software, which can constitute a fingerprint collection system, on-line fingerprint device, on-line fingerprint attendance machine, fingerprint local protection system and fingerprint network login system; Provide supporting software development kit, convenient secondary development. 1. 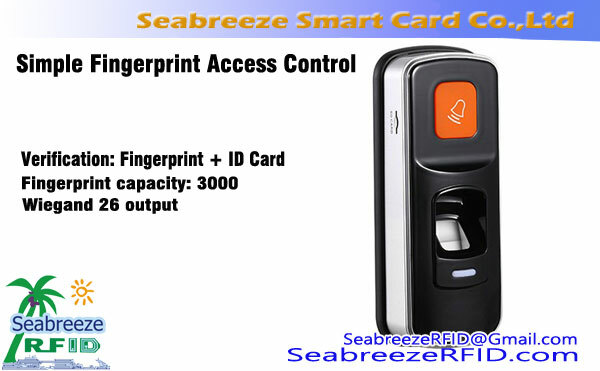 Efficient optical module, suitable for any finger, dry, wet or rough fingerprints can be well used. 512 dots per inch or better resolution. 2. USB or network interface (אופציונאלי). 4. 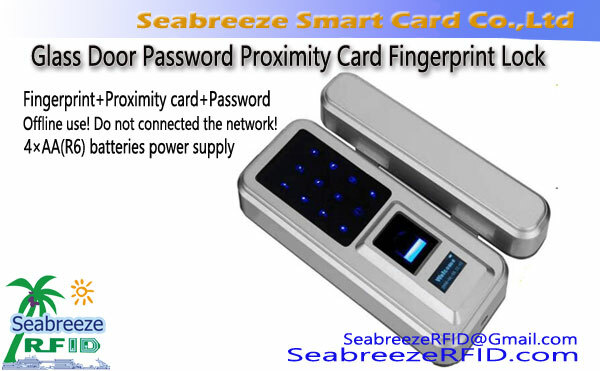 Using high quality ABS industrial grade materials. 5. 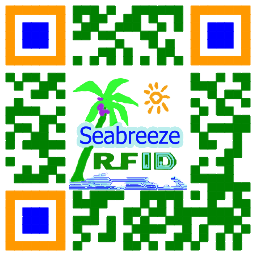 Can be used for secondary development SDK. 6. Support a variety of programming languages: VC++, C++Builder, VB, VB.net, דלפי, PB, C #, Visual.